First Impressions of the New BIG BROTHER Contestants — Who Will Be the First MVP? 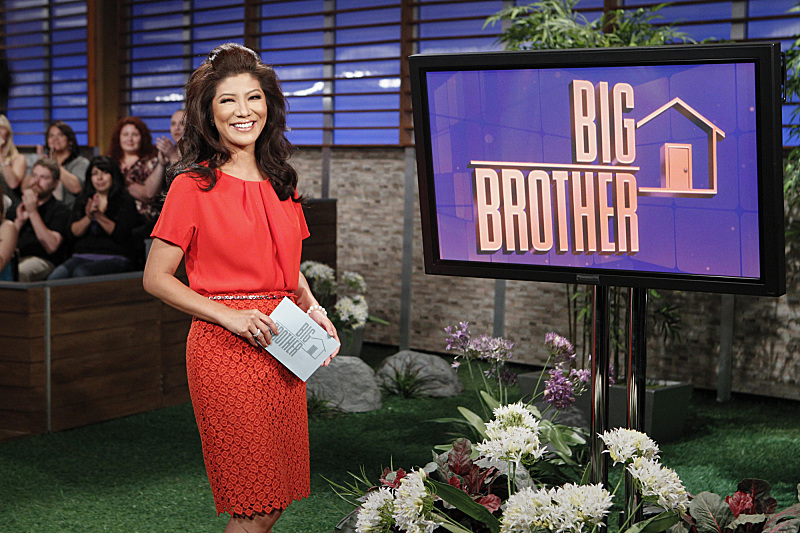 It’s almost time for another season of Big Brother — who’s excited?? Today CBS announced the 16 contestants who will be a part of Big Brother 15, as well as opened up voting for the first “Most Valuable Player.” The MVP will receive a special power, the details of which will be revealed on the premiere episode next Wednesday. See the list of contestants, along with a summary of their “strategy,” and vote for the MVP here. McRae Olson, a 23-year old pizza delivery boy, seems to be filling the Ian role of this season’s ‘smart dork’ — he says his strategy is to “disarm my opponents, help me to get into their heads and play the mental game.” Will this work two seasons in a row? Aaryn Gries, a 22-year old college student from Texas, basically comes out and says her strategy is to be a floater — “My strategy is to fly under the radar for as long as possible.” She’s sweet, she’s cute, she’s blonde — is she the second coming of former winner Jordan? GinaMarie Zimmerman, the aforementioned pageant coordinator from New York, could be a little like Janelle, as she describes herself as having a “big personality.” Will this help or hurt her? And my MVP vote is going to Nick Uhas, an entrepreneur from New York who reminds me of the brilliant Dan Gheesling, at least based on his non-threatening, somewhat generic good looks. Since I’m still bitter Dan didn’t win last year despite some masterful moves, I’m throwing my early support behind Nick. Who stood out to you? And who got your vote for MVP? And is it next Wednesday yet?? This entry was posted in Television and tagged Aaryn Gries, Big Brother, David Girton, Elissa Slater, GinaMarie Zimmerman, McRae Olson, Most Valuable Player, Nick Uhas, Rachel Reilly. Bookmark the permalink. 3 Responses to First Impressions of the New BIG BROTHER Contestants — Who Will Be the First MVP? Aaryn needs to go home,her raistest comments on the show are horrible.